Stay Hungry, Stay Foolish - A Lesson from a Legend. 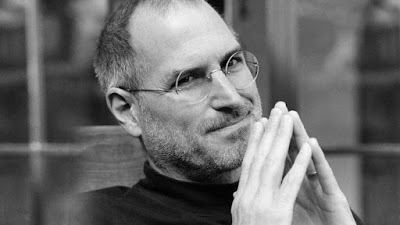 HomeSteve JobsStay Hungry, Stay Foolish - A Lesson from a Legend. Steve Jobs' Commencement address at Stanford on 12th June 2005 is one of the all-time most shared, most-watched inspirational speeches of all time. Its impact doesn't seem to dim even now, over a decade later. It's truly a timeless reminder for creators, artists and dreamers everywhere.